In challenging relationships, it's easy to see the other person as the enemy. But the truth is that your relationships are resisted and sabotaged by our true enemy–Satan. 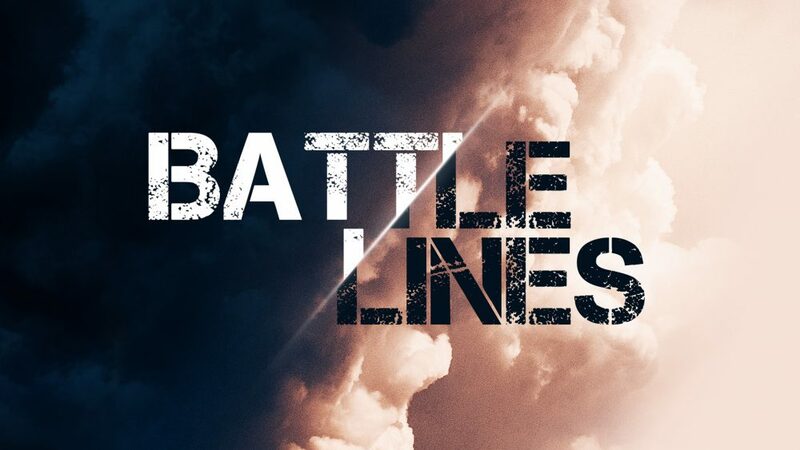 Learn more about the spiritual warfare at work in your relationships and what to do about it in this message by Pastor Vern. 9:00 a.m & 10:30 a.m.
To locate our offices or to send mail, use this address. Copyright 2017 | Lifeway Church. All Rights Reserved.